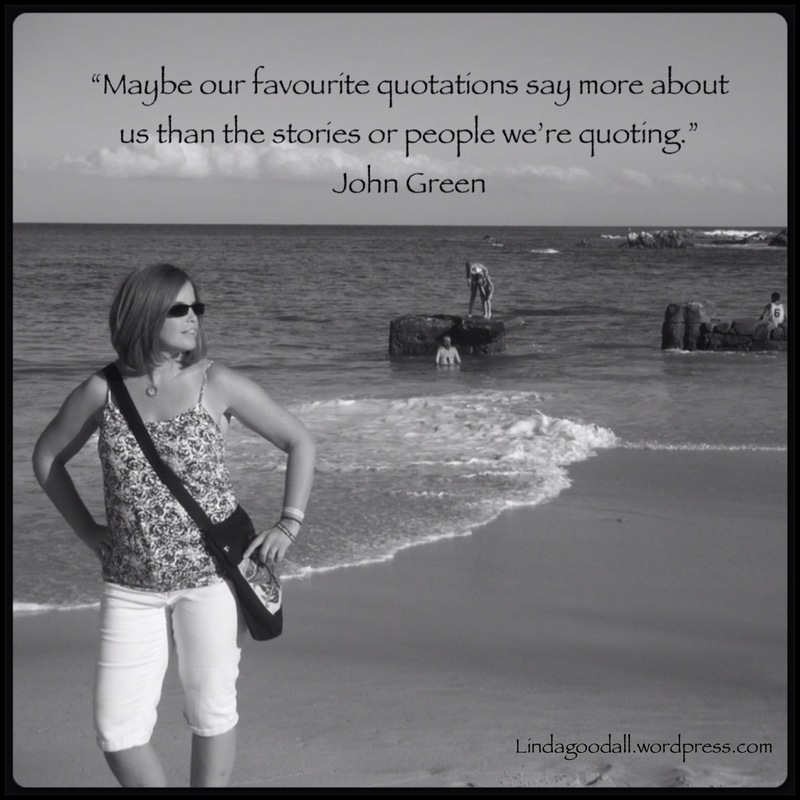 As you may have noticed, I love quotes. I love coming across a quote that speaks to me, and says “Yes! That’s exactly what I wanted to say!” I find people who are smarter than me are able to articulate my thoughts and feelings into words better than I can. I’m always looking for awesome quotes. What’s your favourite?